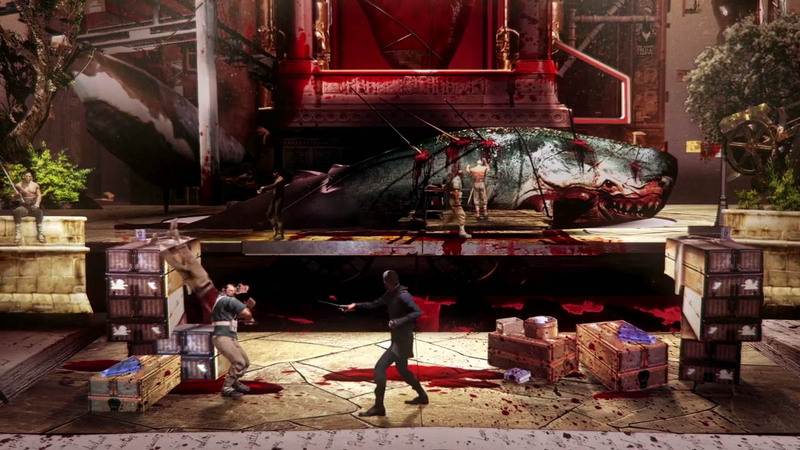 The newest Dishonored 2 trailer focuses on the game's setting and story, presented in a cool pop-up book style. 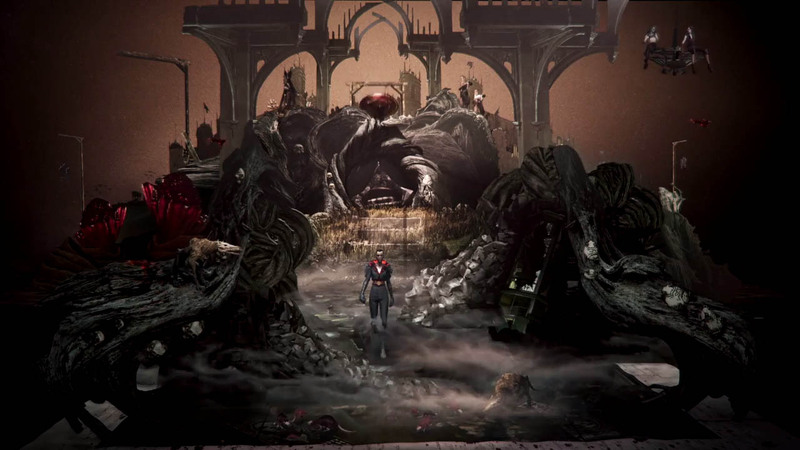 Dishonored 2 is launching next week, and Bethesda is still rolling out more info about the game. 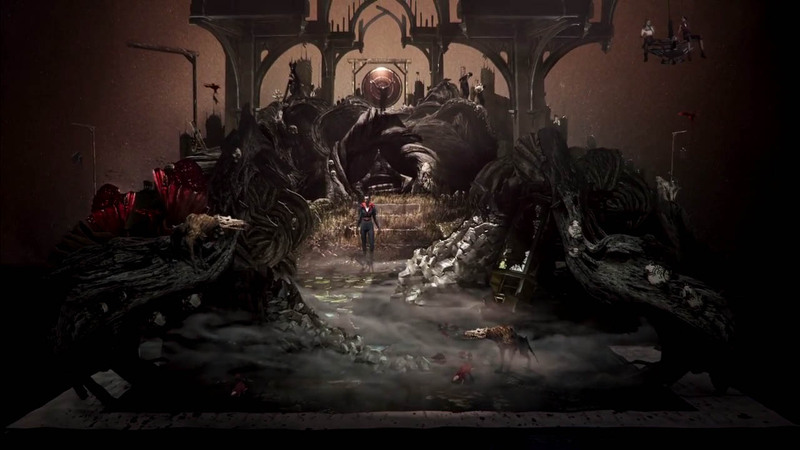 Today, it's a new trailer that gives a little deeper look into the setting and story of the upcoming title. 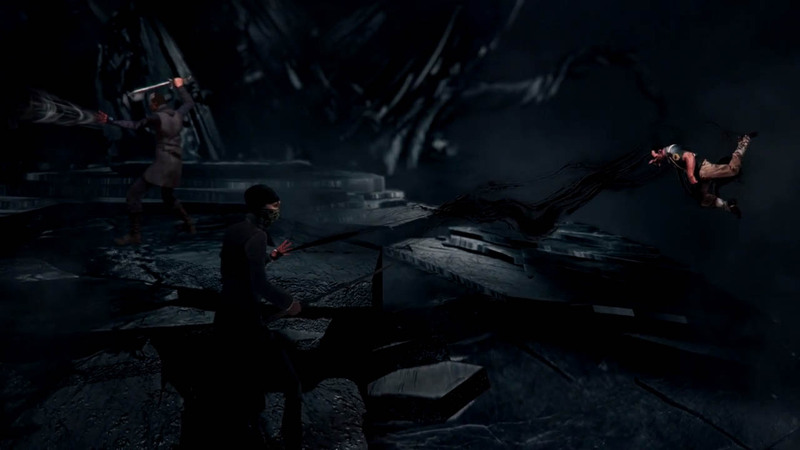 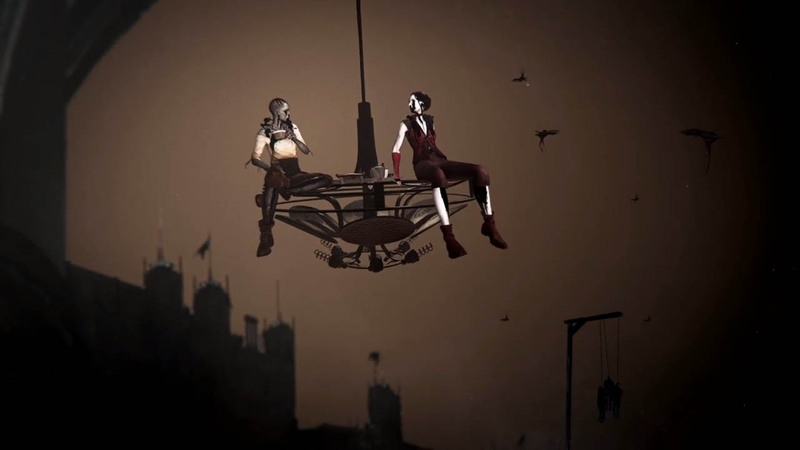 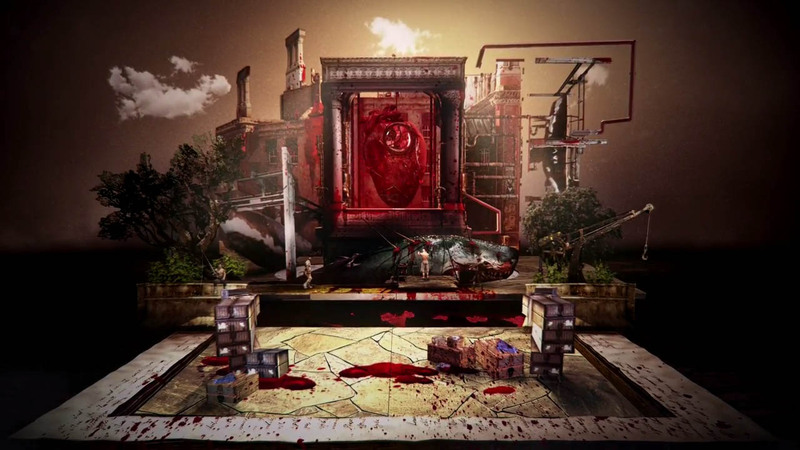 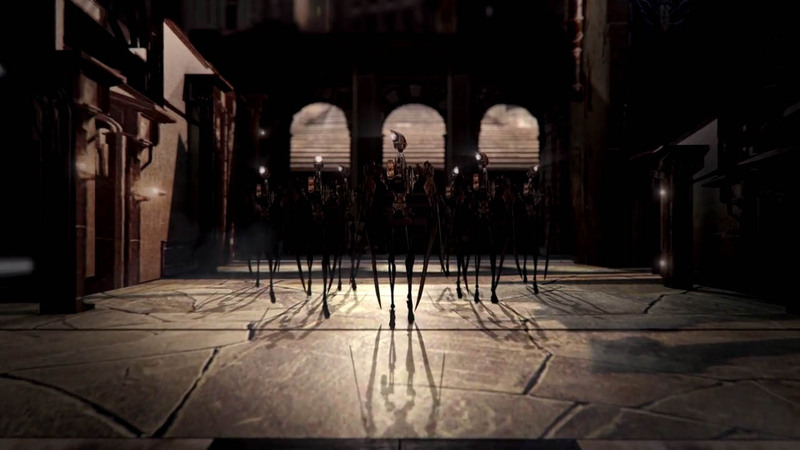 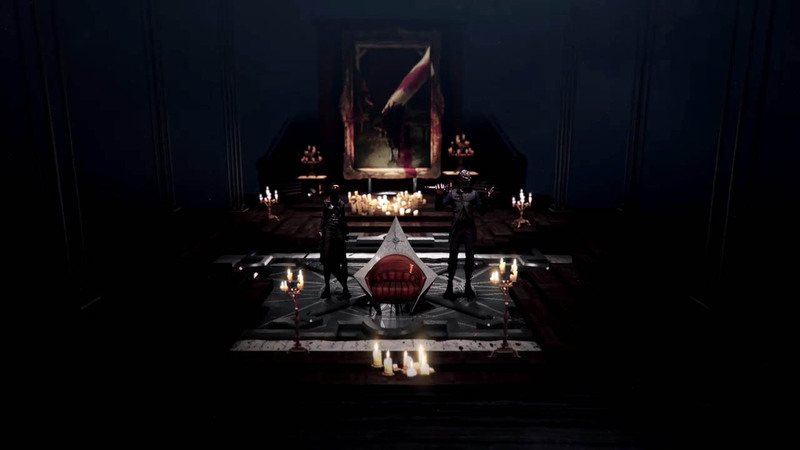 Rather than use gameplay footage, the trailer presents the story information in pop-up book form, filled with the game's characters moving about. 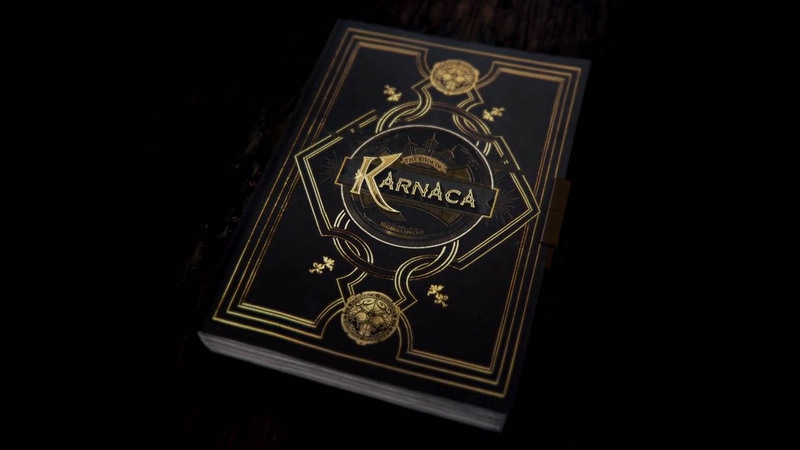 The narration tells the tale, saying, "In Karnaca, there is always a choice: mercy or revenge. 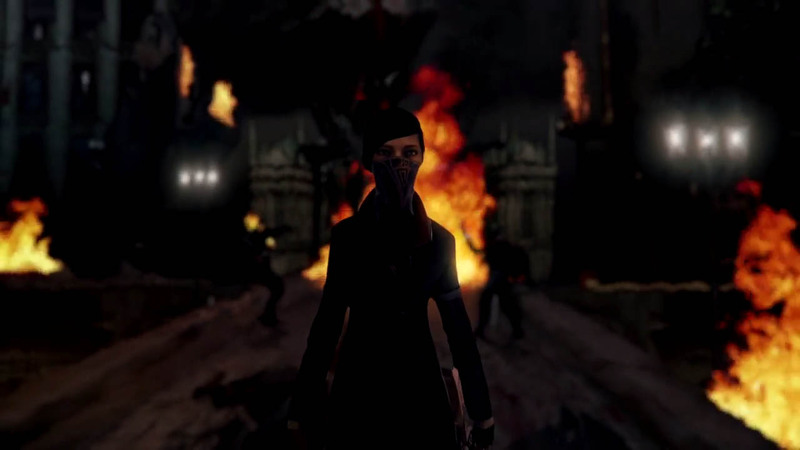 Savior or assassin. 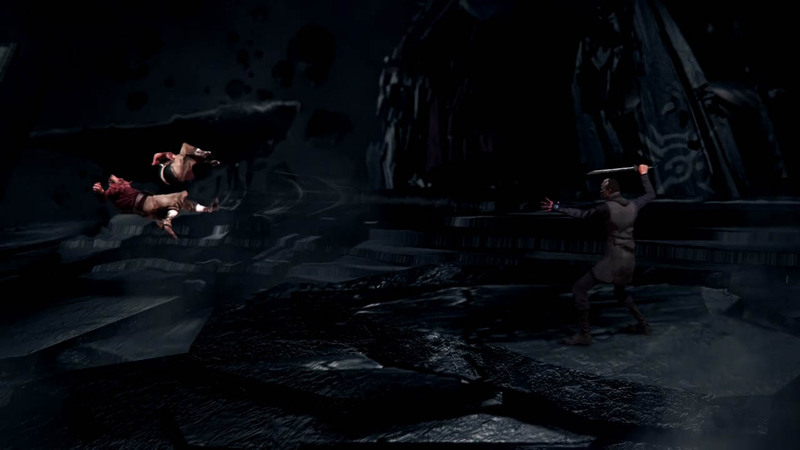 What would you give up to take back what's yours?" 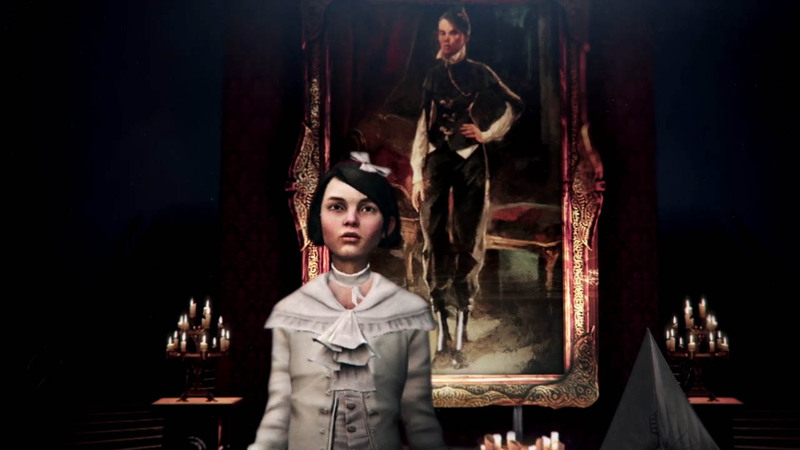 Dishonored 2 is launching November 11 for PC, PS4, and Xbox One. 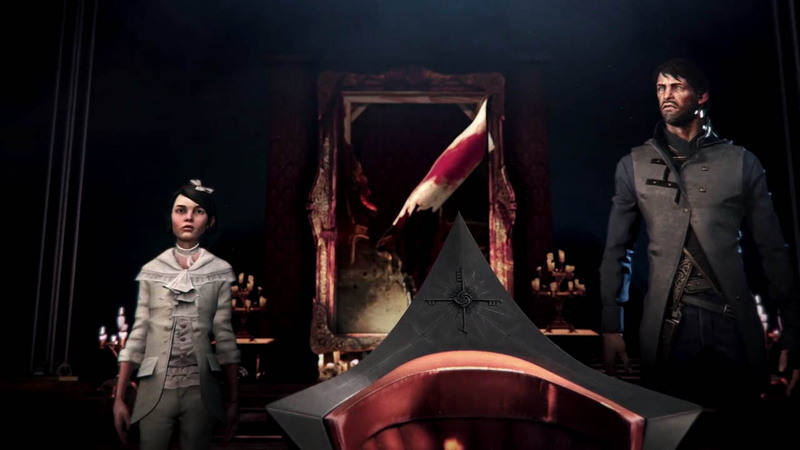 Those who pre-order can play the game a day early, and also receive a free copy of Dishonored: Definitive Edition.